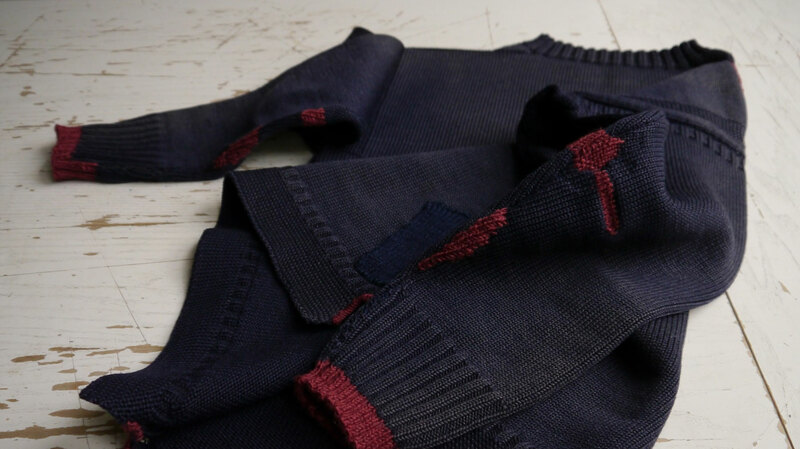 Do you have a beloved jumper that the moths have found or you’ve simply loved to holiness? Darn it! Waste not, want not. Repair your ever-loved knits in a beautiful way. 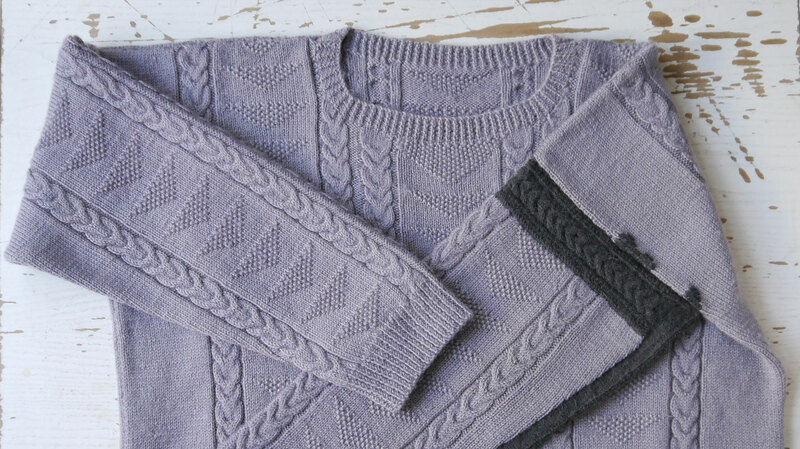 Repair your ever-loved knits in a beautiful way. With ‘mender extraordinaire’ Tom of Holland you will learn techniques to repair big and small holes and thinning areas in knitwear, such as Swiss darning (aka duplicate stitching), stocking darn, and knitted-in patch. 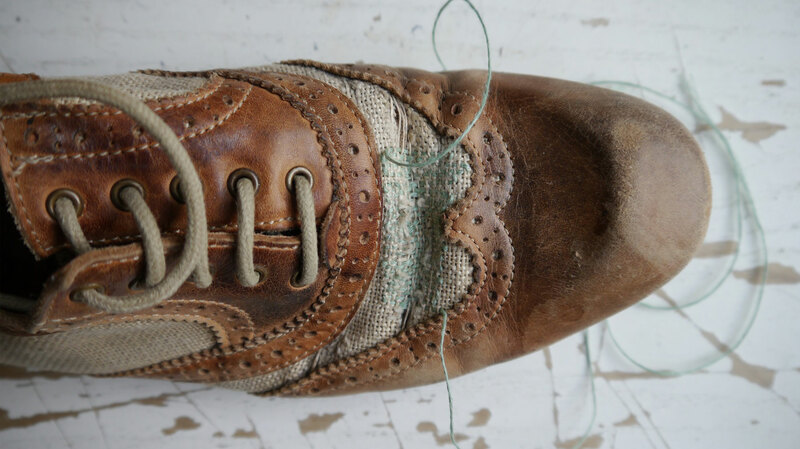 Time and skill level permitting, it might be possible to cover stocking-web darning as well. Some simple knitting homework for the participants will be sent out prior to the day. Tom will share examples of his own work for inspiration and discuss the socio-historic aspects of repair, as well as display repair books and manuals, and generally engage in conversations about our motivations of repair. 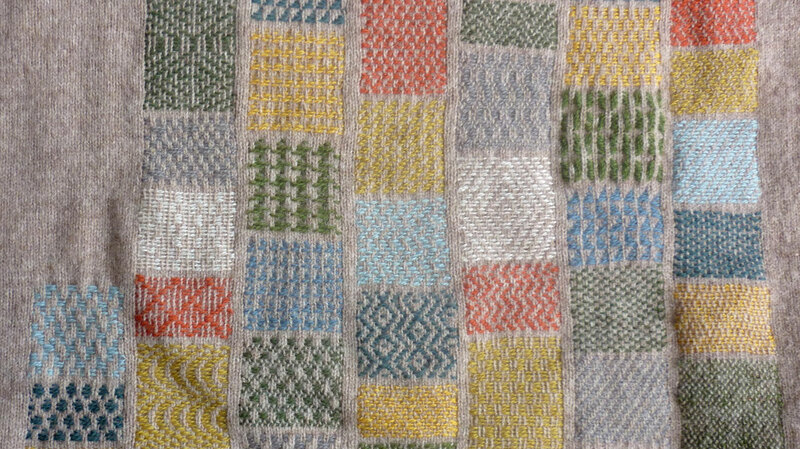 This workshop is suitable for intermediate knitters with basic stitch experience. Limited to 12 participants. Darning and sewing threads, use of a variety of needles & scissors. Morning and afternoon tea, and a vegetarian light lunch (please advise of allergies). One or two knitted garments in need of repair. Some knitting needles, a knitted square (homework, instructions will be supplied) and left-over yarn from homework. Maker&Smith – Studio One, Artsource, Old Customs House, 8 Phillimore Street, Fremantle. Cat bus stop at the door (Stops: Blue 18 and Red 2); a 5-minute walk (450 metres) from Fremantle Train Station; on street paid parking ($3/hr); wheelchair access on request.